Emirates-CAE Flight Training (ECFT) together with flydubai have entered into a long-term pilot training agreement that offers commercial pilots interested in having an opportunity to fly for flydubai, with less than 1,500 flying hours, instruction on the Boeing 737-800 aircraft. Dubai-based flydubai began operations in 2009. Since its launch, flydubai has created a network of more than 85 destinations across 45 countries. The airline operates a modern fleet of more than 40 Next-Generation Boeing 737-800 aircraft. flydubai strives to remove barriers to travel and enhance connectivity between different cultures across its ever-expanding network. 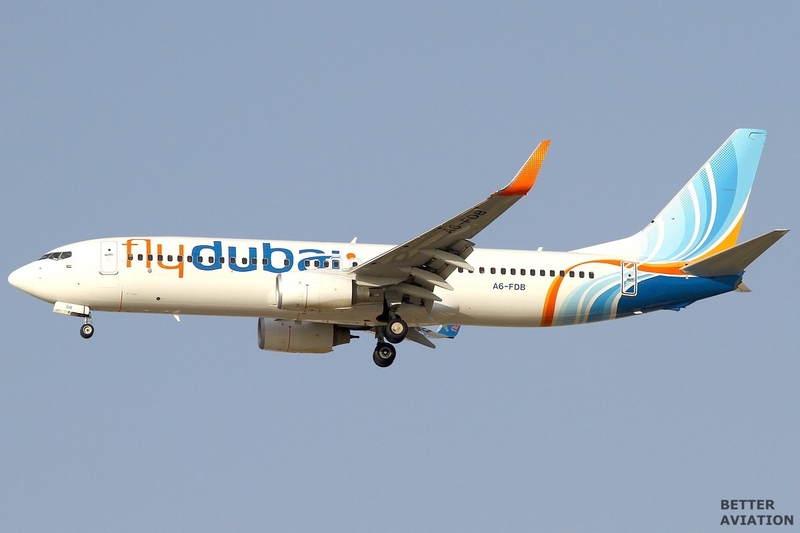 As flydubai’s training partner, CAE will provide flydubai with a select number of type-rated B737-800 pilots. Pilots interested in learning more about the programme, should read the following information carefully and complete the online registration form at the bottom of this page. CPL/ME-IR with 220 total flying hours + frozen ATPL/ MCC Course for EASA / other authorities, or ATP written exam for FAA. Has not already gone through this B737NG programIn addition to the above requirements, you will need to obtain the below to have an opportunity to be assessed by flydubai. After obtaining a Boeing 737-800 type rating at the Dubai based facility, candidates recommended by Emirates-CAE Flight Training (ECFT) may be invited by flydubai to conduct a series of tests, which include aptitude, group exercise, aviation knowledge and a technical & competency interview. Candidates will not be charged a selection fee, however other related costs (travel, accommodation, etc.) will be payable by the candidate.. Please complete the online registration form. After registration, you will be contacted by CAE.